Start guessing… Australia’s 2018 Eurovision Song Contest artist to be revealed Monday 11 December! The Australian artist chasing Eurovision glory at the world’s biggest song contest is about to be announced, on Monday 11 December. 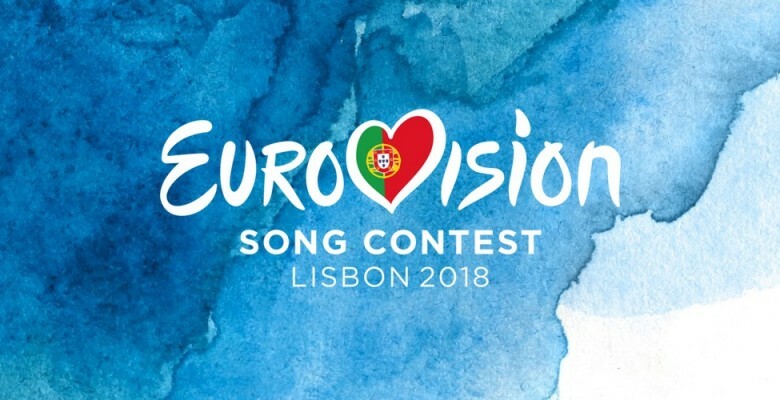 The 2018 Eurovision Contest will mark Australia’s fourth year of competing in the event, following a remarkable record of three top ten finishes, with Guy Sebastian’s fifth place in 2015, Dami Im’s second place in 2016, and Isaiah Firebrace coming ninth in the 2017 contest, which was held earlier this year in Kyiv, Ukraine. Now comes our chance to do it all again, at the 2018 Eurovision Song Contest in Lisbon, Portugal in May. So, who will our next Eurovision star be? Will it be a group, a male or female solo artist representing Australia on the world stage? All will be revealed on Monday 11 December. Eurovision will be broadcast on SBS in May 2018, and will be hosted by Myf Warhurst and Joel Creasey, returning after their debut as hosts and commentators at the 2017 contest.